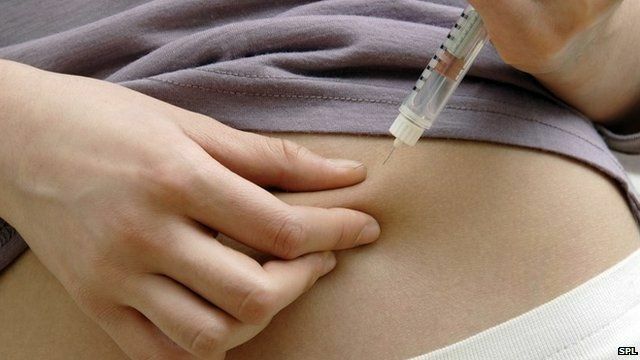 The creation of human insulin-producing beta cells by the Harvard Stem Cell Institute is a "massive step" towards finding a cure for type 1 diabetes, the Juvenile Diabetes Research Foundation (JDRF) has said. Sarah Johnson, its director of policy and communications, told the Today programme that the scientists' work also has advantages in the short term, allowing the testing of drugs and interventions that will potentially halt the onset of the condition. First broadcast on BBC Radio 4's Today programme on Friday 10 October.